At my local park in Hoddesdon, Hertfordshire. 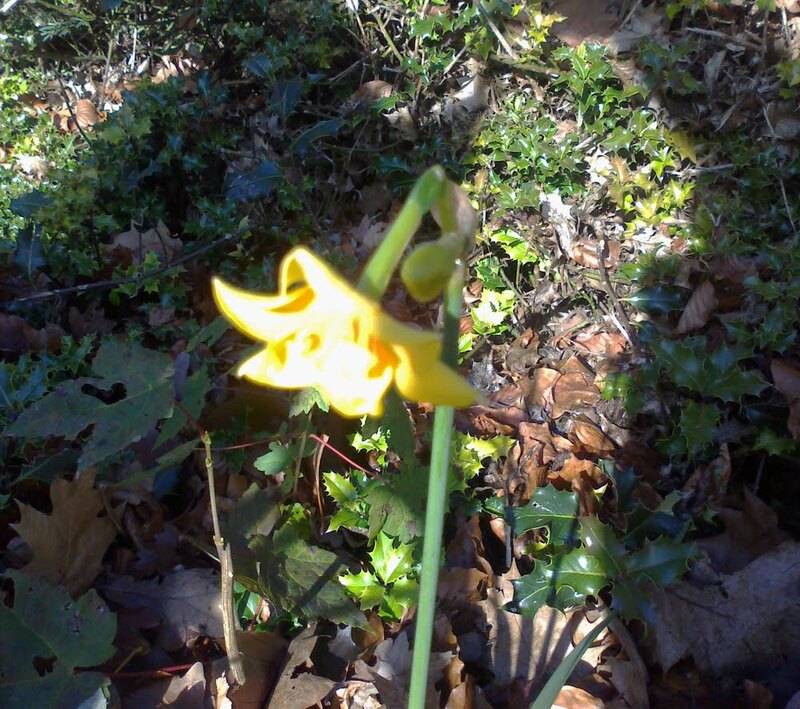 7 miniature Daffodils have bloomed, not mothy but thought it was worth a mention! 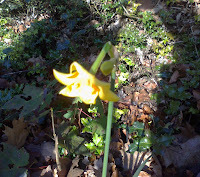 Here's a rather awful mobile phone picture of one.